Chimeratech limited (“we”, “us”, “our”) is committed to respecting and protecting your personally identifiable information (PII) and privacy. We treat any and all information supplied or collected with the utmost care through our website located at https://www.frankingmachinecompare.co.uk/ (“our site”). 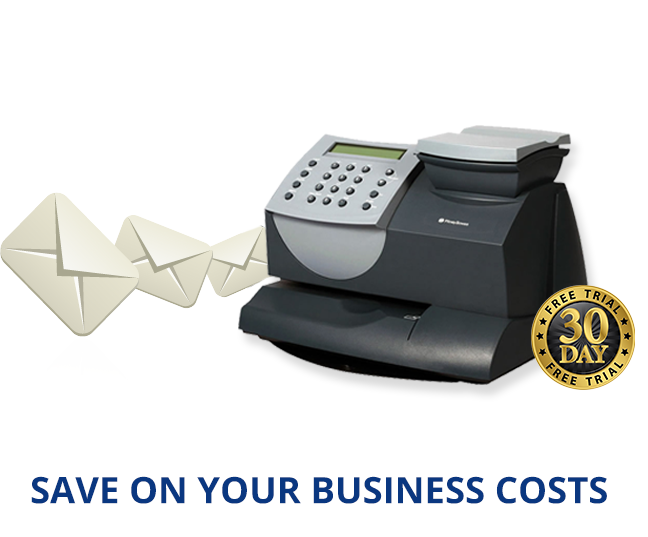 We will share your request for quotes with Inspire Digital Limited, who may call you to confirm your details or requirements, and/ or may pass your request to up to 4 suppliers of franking machines.